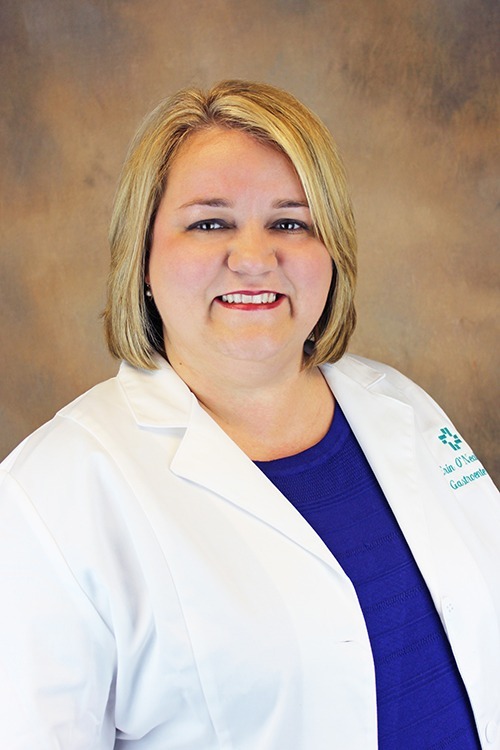 Erin A. O’Neal, CNP, is a certified nurse practitioner at Hattiesburg Clinic Gastroenterology located at 415 South 28th Avenue in Hattiesburg, Mississippi. Hattiesburg Clinic Gastroenterology offers clinical services to evaluate diseases of the intestinal tract, liver and pancreas, including esophageal disease, peptic ulcer disease, gallstone disease, pancreatitis, inflammatory bowel disease, hepatitis and cirrhosis. The University of Southern Mississippi - Hattiesburg, Miss.